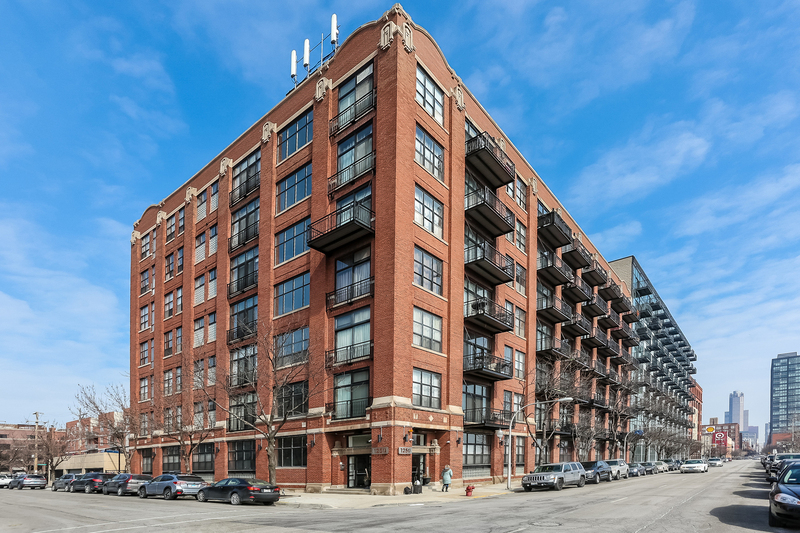 Phenomenal south facing west loop 2 bed, 2 bath timber loft. 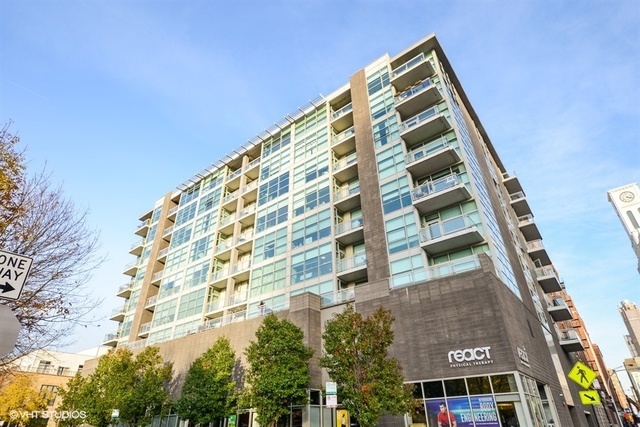 Unit features 12 ft. ceilings, hardwood floors and floor-to-ceiling windows. Open concept LR/DR combo includes fireplace and access to balcony. Split bedroom floorplan. Master suite offers large vanity, tub and large walk-in closet. Second bedroom elevated with great closet space. New in-unit washer/dryer. 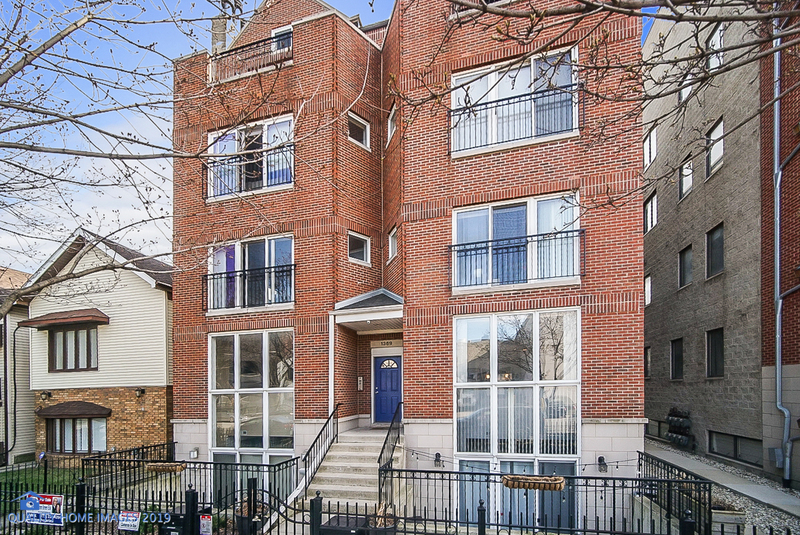 1 deeded parking space included in the price. Included extra storage. 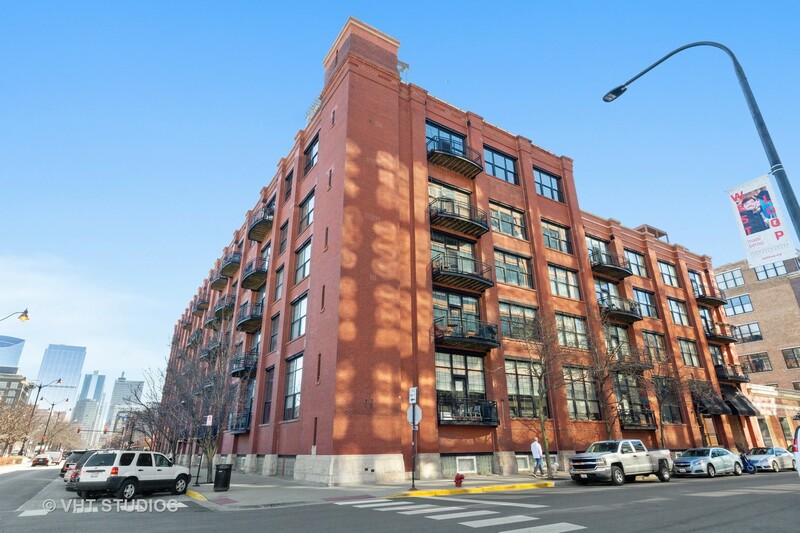 Located near all nightlife, restaurants and entertainment the West Loop offers. Easy access to highway, train and parks. 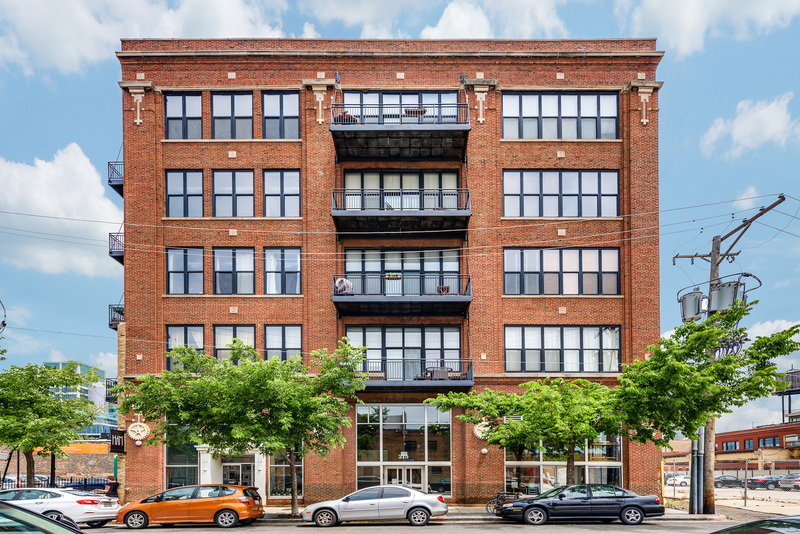 West Loop is one of Chicago's fastest growing neighborhoods, just minutes west of River North and the Loop. In the late 1990s and early 2000s, former factories, wholesale markets, and warehouses gave way to new developments, retailers, restaurants and top tech firms, changing it from an industrial mecca to a residential haven. Oprah's famed HARPO Studios moved to Washington Boulevard in the 1990s, setting off a massive transformation that shows no signs of slowing down. The West Loop is now home to Uber, Twitter, and Google's main Chicago hubs, and the future home of McDonald's headquarters. Along Randolph Street, more than 20 restaurants- from casual neighborhood spots to high-end steakhouses- fill with diners each night. The West Loop is also home to Top Chef Stephanie Izard's popular restaurants, Girl & the Goat, Little Goat, and Duck Duck Goat. Aviary and Roister sit just steps away, sister projects to the 2016 top-rated restaurant in the US, Alinea. New CTA stops make the West Loop more accessible by public transportation, while Mary Bartelme Park and Skinner Park provide great green spaces, public basketball courts, baseball fields, and designated dog areas. Heather Hillebrand will be in touch to confirm your appointment.